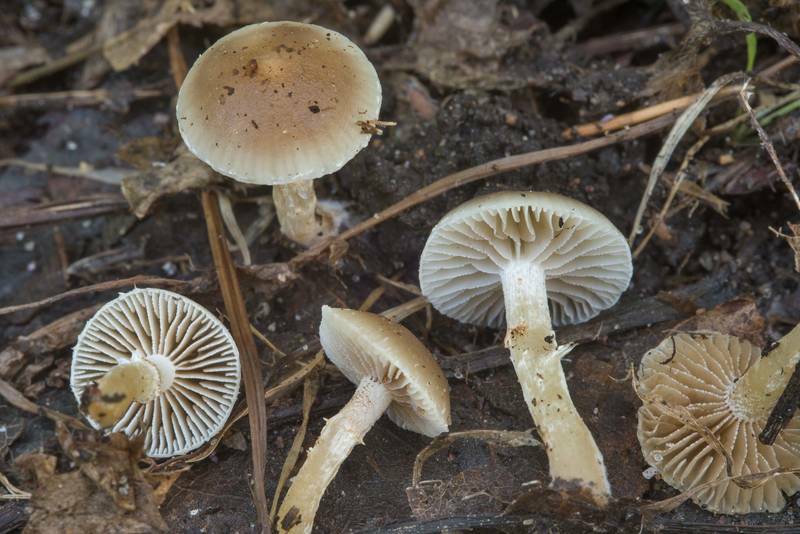 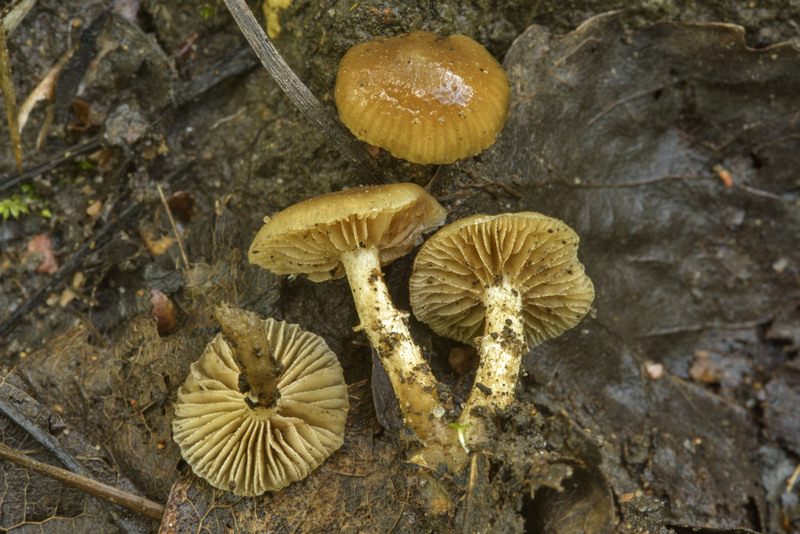 Synonyms: Agaricus dissimulans, Agaricus oedipus, Dryophila ochroflavida, Dryophila oedipus, Dryophila olivacea, Dryophila sordida, Flammula sordida, Galerina oedipus, Hemipholiota oedipus, Hypholoma oedipus, Phaeogalera dissimulans, Phaeogalera oedipus, Pholiota dissimulans, Pholiota ochroflavida, Pholiota oedipus, Pholiota olivacea, Psathyrella oedipus. 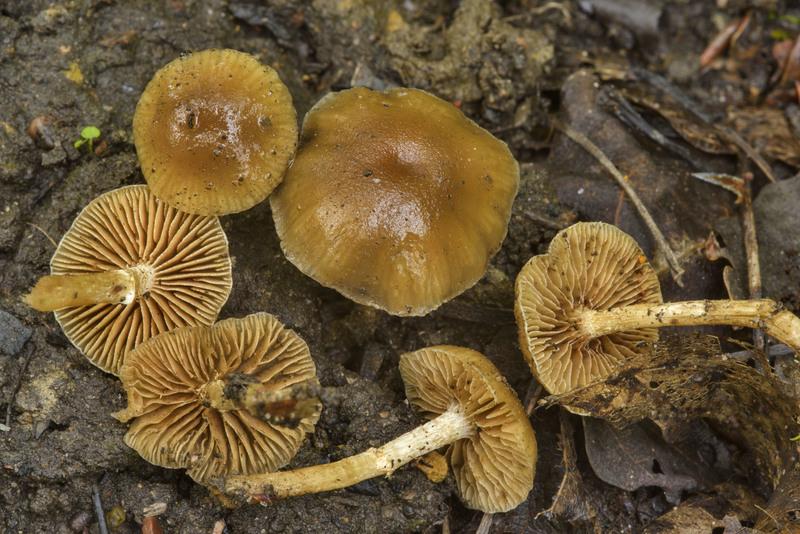 Search of mushroom species for given keywords "Meottomyces dissimulans" was done through catalogueoflife.org. Selection of a particular species from the list of 4 species was performed automatically.